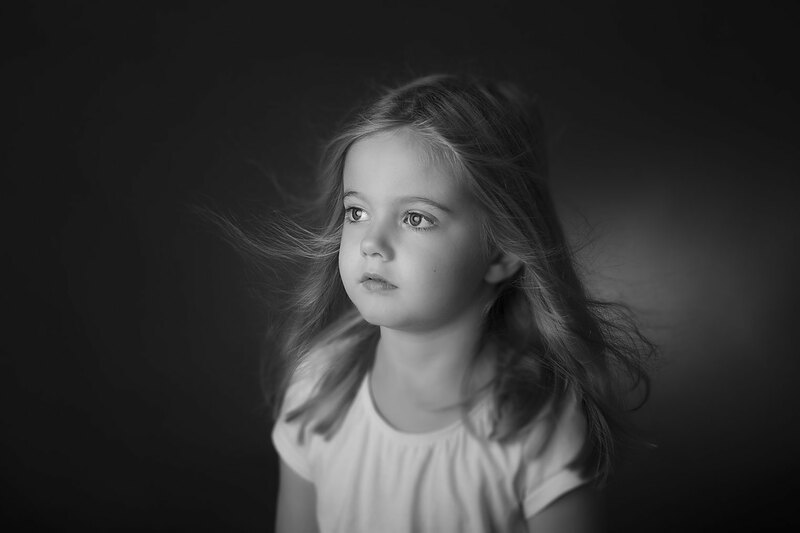 The utterly timeless fine art Children’s photo shoots I do in the studio are quite different to the outdoor family photo shoot. Here we concentrate on more serious images, we want to see the sensitive and thoughtful side to your child, so they are quieter and more introspective. Consequently children need to be at least 5 years old in order to be able to keep still and calm for short periods at least. The studio is a lovely big modern space in my home in Ealing, West London and as such is a very relaxed setting for children who settle in very quickly. You can park on the road outside without a permit or the tube station is only 2 mins walk away. There is a studio cat which is a great ice breaker for shy kids – obviously let me know if there are any allergies and I can put her away. Children need to be old enough to take direction, at least 4 yrs old I would say, though it is possible to do children younger if they have a calm temperament. I will give you a call to discuss clothing and props before the day, taking into account the children’s characters and colouring to choose clothes and props that will compliment them and make the most of their session. As we’re aiming for simple and elegant we will try to clothe the children accordingly, however it’s fun to bring props such as hats or scarves or toys to change it up and get a different look. The studio shoot would take around an hour and the edited images will be ready to view from your home computer within a few days. I will take both black and white and colour images, I think they work equally well and are both going to stand the test of time. I am happy to photograph siblings together and separately, it may take slightly longer to do 3 kids but I work quickly so as not to have them run out of steam and I find that the kids truly love the sessions and feel very special having their portrait taken. Do I need to come back for a viewing? 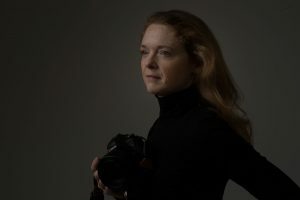 No, I know how busy my clients all are and so I make life easier by giving you an online viewing gallery of your images within a few days of the shoot. You can then order your images from the comfort of your own home, however I will always be on hand to guide you if you need a hand in choosing either images or products. My weekend sessions book up to 2 month ahead of time, though weekdays can be booked up to 2 weeks ahead so it’s worth thinking ahead about when you want to do your shoot. It’s a great experience for both proud parents and beautiful children. Do give me a call to discuss your options- 07815 864884 or schedule an appointment here. How much are the shoots and products?